Arrive in style to your special event, just like the stars with your very own chauffeured limousine. Your prom night can be extra special when you're able to pull right up to the door of the city's hottest venues in the city's hottest limousines and parents, you can be assured that your children get to and from their parties safely. Our courteous, professional and discreet chauffeurs will ensure that you and your guests have the perfect evening and get home safely. Limousines, Tuxedos, Dresses, and Flowers. Call us today to reserve your limousine and make it a night to remember! 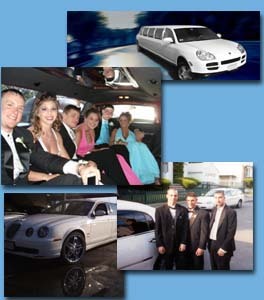 Boston Prom Limousine is backed by over 15 years worth of experience with Expo Limousine. Starting with one limousine in the 90's, Expo Limousine grew thanks to word of mouth and praises from repeat customers. A family operated business, Expo Limousine strives to maintain the highest in customer service and the most exclusive and safest limousines around. 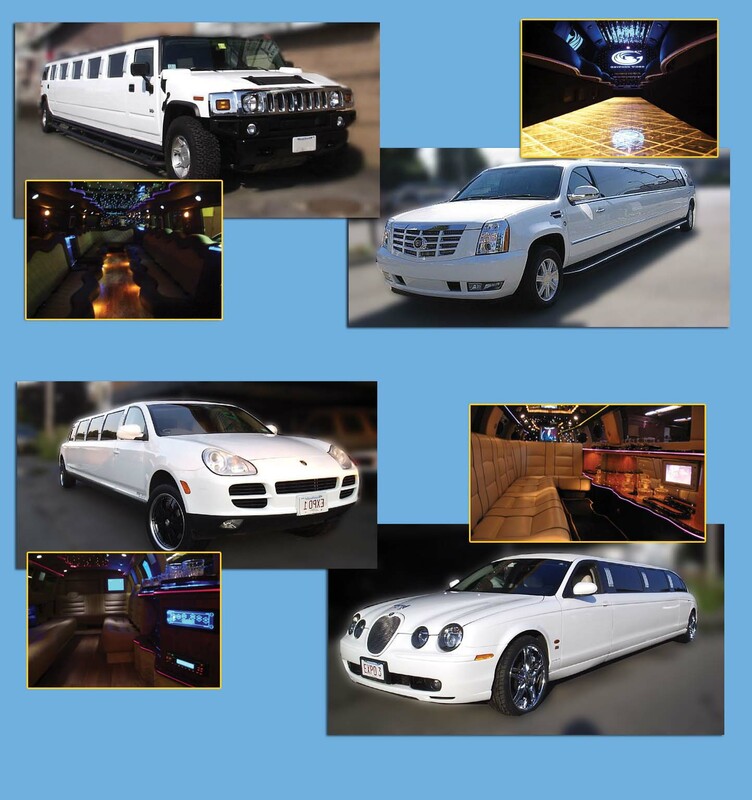 Expo Limousine is able to give you the elegance and diversity of vehicles that are one of a kind and still is able to give you the personalized family touch. We gladly accept Cash, Personal Check, Visa, Mastercard, American Express.